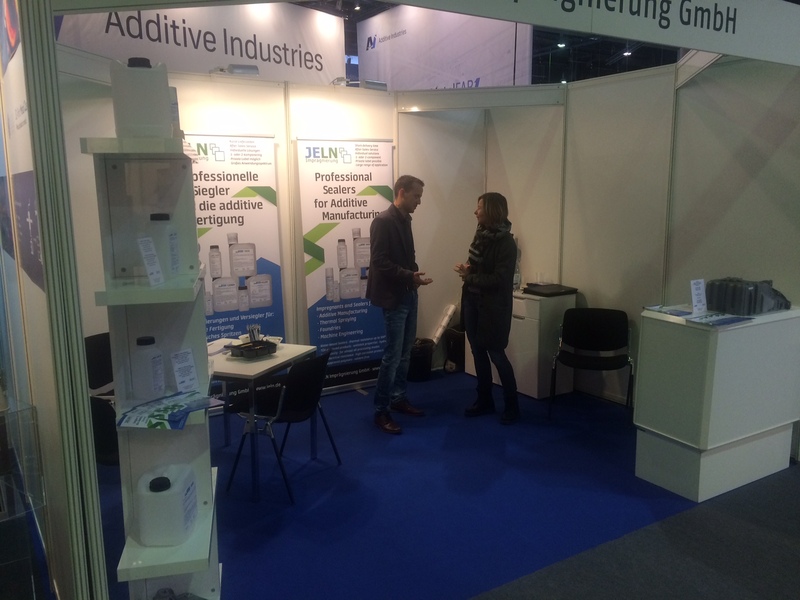 Our booth on the formnext 2017 in Frankfurt from 14.11.2017 to 17.11.2017 (booth 3.0 – G44). 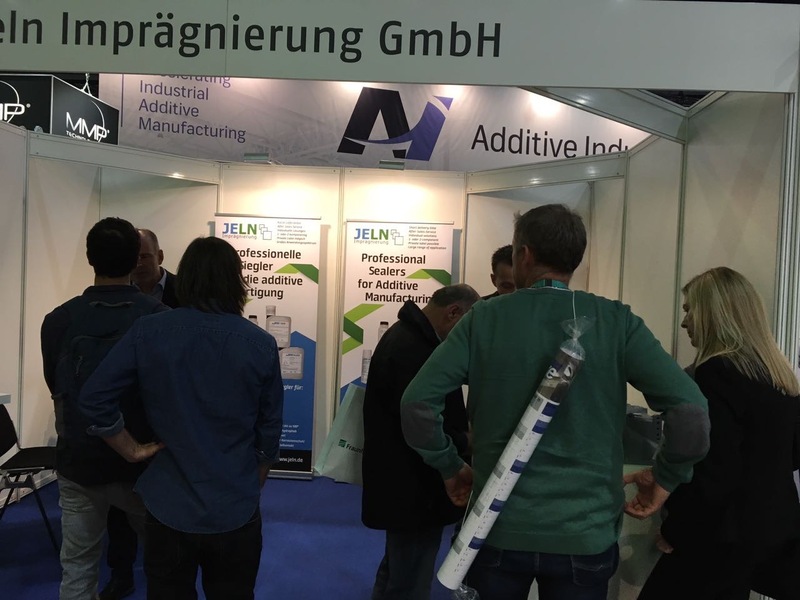 The great number of visitors coming to our booth show that there is an increasing demand for sealing and improving of surfaces in Additive Manufacturing. 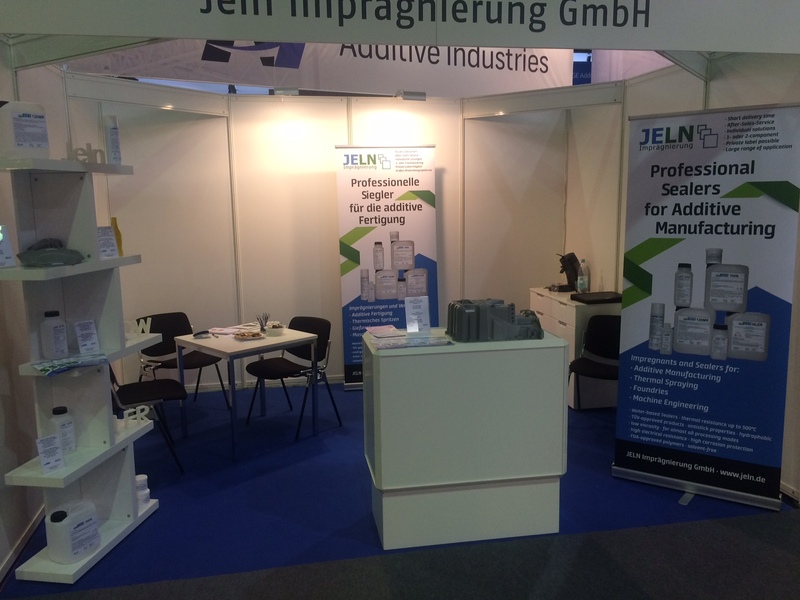 We thank all visitors for their interest in our products!